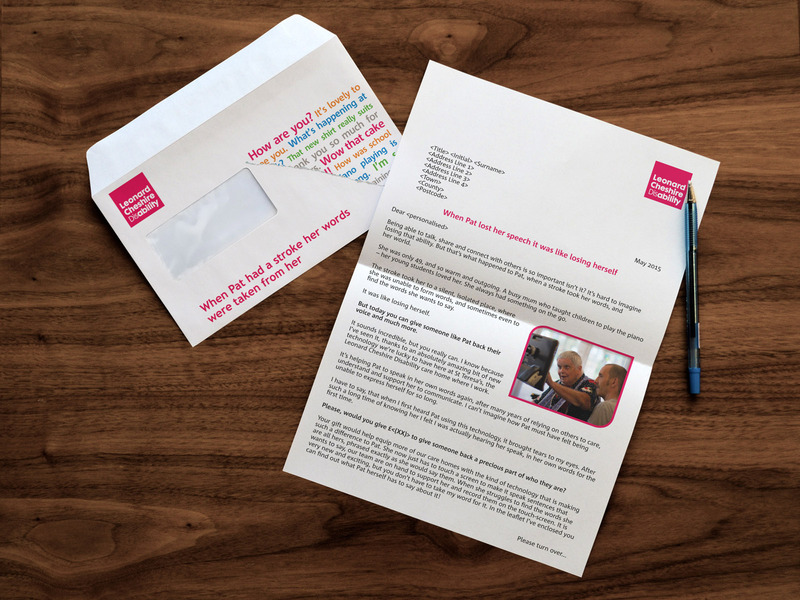 Client: Leonard Cheshire Project: Summer fundraising mailing appeal artwork Services: Graphic Design, Artworking Details: Working closely with the fundraising team at Leonard Cheshire, Flying Kite created their Summer fundraising appeal artwork on brief and on time. 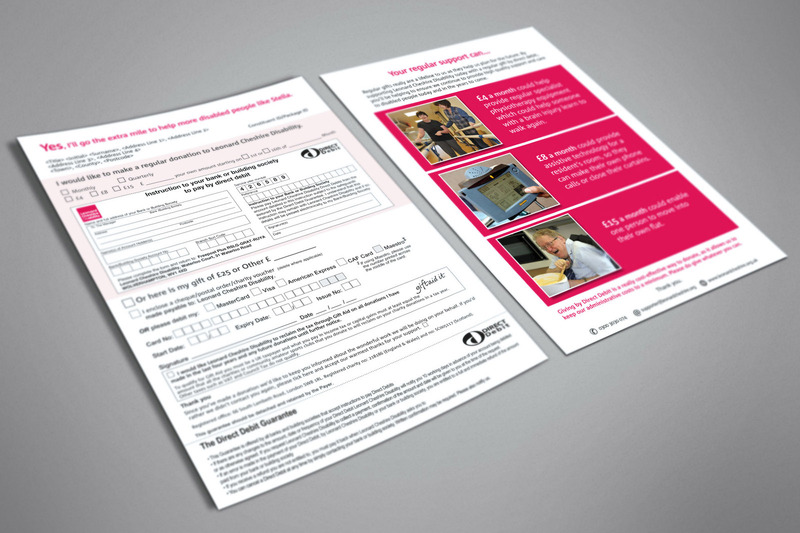 Artwork included a four page leaflet, letter with lasering, donation forms and envelopes. Leonard Cheshire's voluntary income giving regularly exceeds £12m+ a year. 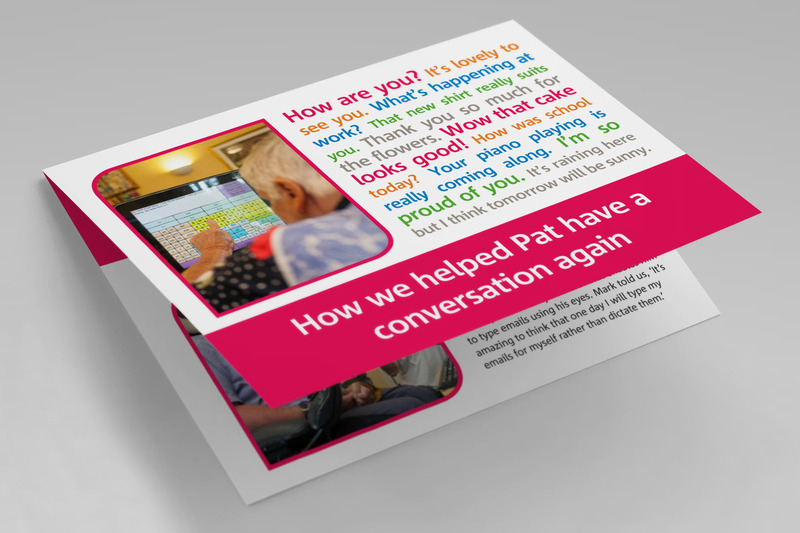 Flying Kite has delivered over 36 different artwork projects for Leonard Cheshire since 2009.